Who says year-end tax planning has to be difficult? If you know the tax law inside out (and we do! ), there are easy steps you can and should take right now that will cut your tax bill big time. What money-saving strategies can you put to work in the final days of December 2018? Here are a few key tax-related deadlines for businesses during Q1 of 2019. Your rental properties can provide a valuable tax shelter when you deduct your rental losses against other income. One important step to take if you want to deduct your losses is to pass the tax code’s 750-hour test. It's one of the ways taxpayers get to prove that they are real-estate professionals. Most of us who are still working have a healthy interest in planning for retirement! If the thought of not being financially ready for retirement brings you feelings of anxiety, you are not alone. Our firm’s financial professionals can help keep your retirement plans on track. In addition, these tips will help you proactively prepare. What tax reform did to your tax-free "supper money"
It's a sad fact . . . Determining and supporting deductions is complex for those not well-versed in federal and state rules and regulations, not to mention differentiating between the two. As it does ever year, the Minnesota Society of CPAs recently surveyed its CPA members about the most outrageous tax deductions clients tried to claim on their tax returns. Fringe benefits are usually a good thing—but there’s a catch when you own more than 2 percent of an S corporation. The good news? Federal tax law allows the cost of these fringes as deductible expenses for your S corporation. As a professional gambler, you know that tax law did you no favors before tax reform. Tax reform has had a significant impact on the tax deductions you can now claim for business entertainment and meals. As you likely know by now, your travel meals continue under tax reform as tax-deductible meals subject to the 50 percent cut. And tax reform did not change the rules that apply to your other travel expense deductions. Have you made your 2017 IRA contributions? You still have time. Let’s say you are a W-2 mortgage banker paid on a commission basis, and during 2018, you will incur $27,000 of employee business expenses. Your 2018 tax deduction for employee business expenses will be zero. How do you think you will feel? How Did the Construction Industry Fare in Tax Reform? Valuable deductions are eliminated. Smaller companies have less reporting burden. The Tax Cuts and Jobs Act includes provisions affecting the construction industry. Here are a few specifics you should note. The new tax law — commonly known as the Tax Cuts and Jobs Act (TCJA) — is 479 pages long and covers a lot of ground. The TCJA includes many expected changes, some unexpected ones and some that didn't make the final cut. It’s not surprising that identity thieves and con artists love the holidays. More shoppers, more deals and more buying motivation makes the season rife with opportunities to steal. But you don’t have to let the holiday spirit cloud your shopping safety judgment. Depreciation is such a valuable tax deduction because unlike most deductions, it doesn’t cost you a penny more than what you’ve already spent in order to reap the benefits. In fact, you don’t have to spend anything in the current tax year to claim it (i.e., you could finance the purchase that you are depreciating). Update on Health Savings Accounts (HSAs)Health savings accounts (HSAs) are now more popular than ever. According to a recent survey, the number of HSAs has surpassed 21 million, and the accounts now hold about $42.7 billion in assets. The Federal Emergency Management Agency (FEMA) has put a process in place for all victims of the most recent natural disaster in the U.S. - hurricane Irma. This article will present in detail what you should do to get the assistance you need and how to apply for it, either as an indiviual or business. The holiday season can be wonderful, but they can also be one of the most stressful times of the year. Fortunately, the experts at Psychology Today also offer these simple stress relievers to put the joy back in this special time of year. 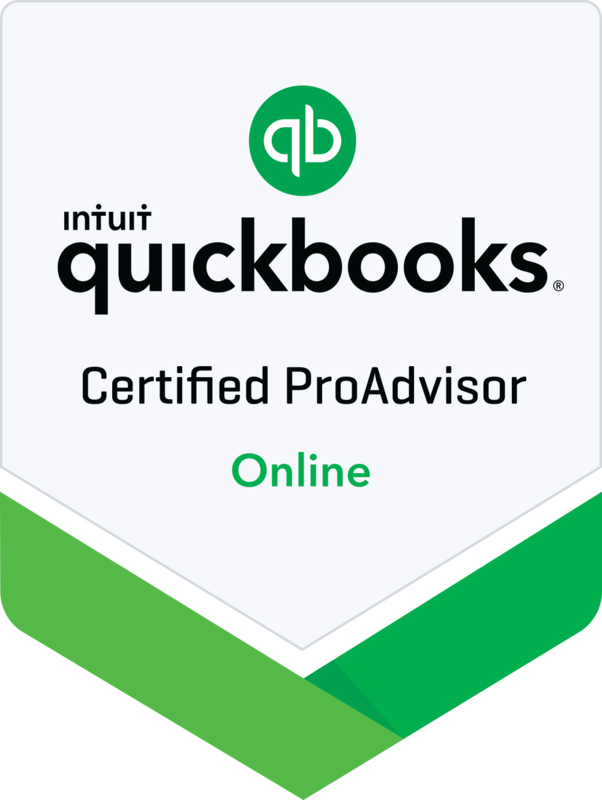 We are proud to say we are now Certified Pro Advisors in Quickbooks Online!This is accounting of the future. 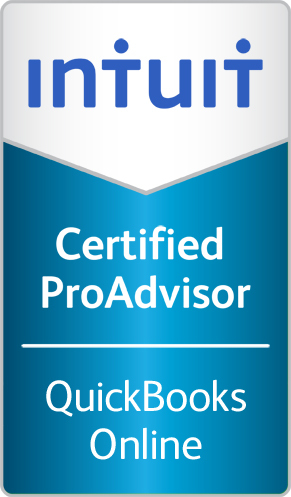 A great thank you to everyone at Intuit for this oppurtunity to attend your conference! J.A. Rodriguez CPA, LLC is excited to announce the recent launch of our firm’s new website. We’ve been working very hard to enhance our website and give our firm a fresh look. We’ve also continued to research and identify the latest and greatest technologies to improve the services we provide and ensure we continue to meet your needs.